I am all elated, it feels so right. You are more than I ever had before. For as along as we have living time. But all the time, every single day. 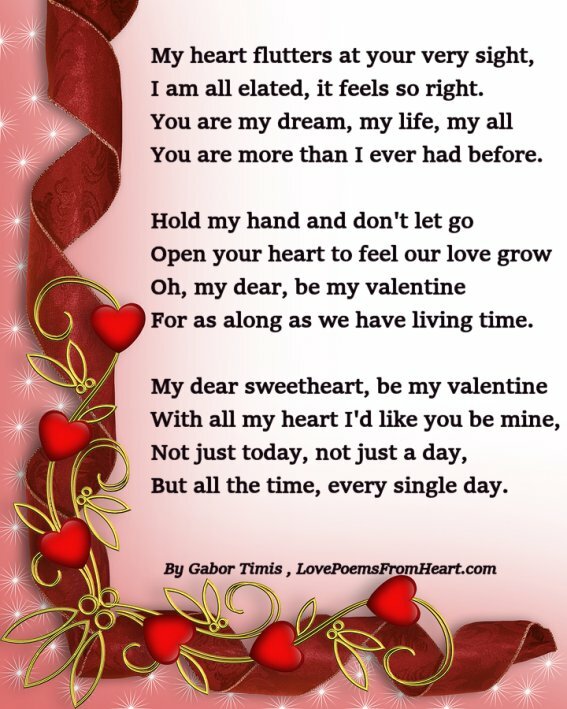 A Valentine’s day poem dedicated to my beautiful wife, Joy, whom I love very much.